A historic landmark church in Capitol Hill's Stanton Park has been converted into six multistory luxury condos, all with unique original details, called The Bell Tower at Stanton Park. See photos. WASHINGTON — A historic landmark church in Capitol Hill’s Stanton Park has been converted into six multistory luxury condos, all with unique original details, called The Bell Tower at Stanton Park. The church at 609 Maryland Avenue, N.E. built in 1891 and 1892, was originally the Eastern Presbyterian Church. 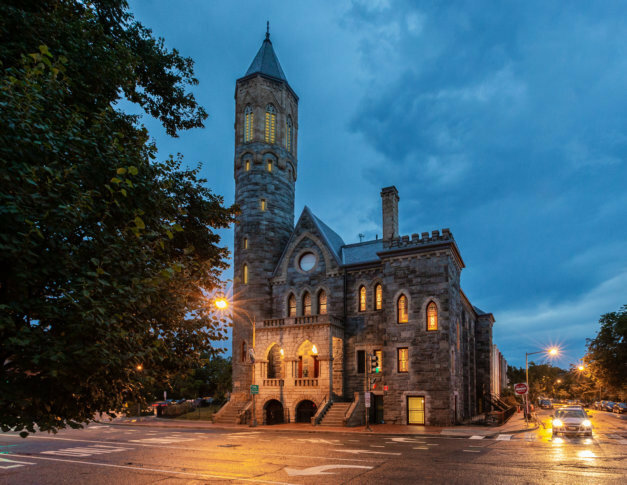 It was designed by renowned architect Appleton P. Clark Jr. and is considered one of D.C.’s most iconic Gothic structures using Potomac Blue Stone and Limestone trim. The most prominent element is the 130-foot bell tower. The six condos range from 2,300 square feet to 2,800 square feet, from two-bedrooms to four-bedrooms and are priced from $2.4 million to $2.8 million. Some have interior entrances and some have exterior entrances. Unique features include a library with original spiral staircase, access to the bell tower, original decorative columns, fireplaces and restored original stained glass. The townhome-style condos also have private elevators. 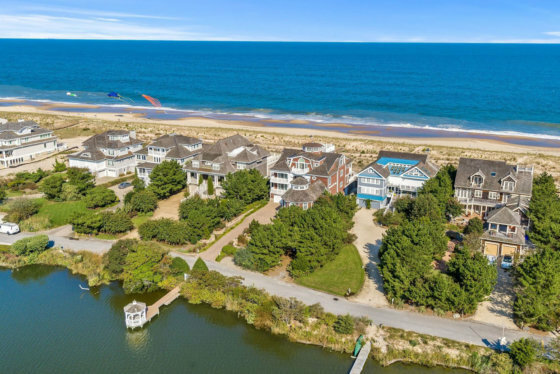 The condos are listed by TTR Sotheby’s International Realty. Developer Morningstar Community Development purchased the church in 2016 and spent the next two years on the conversion.